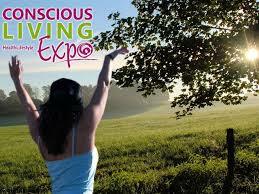 Dr Lana and Det David Love discuss conscious living and the popular Australian Conscious Living Expo. 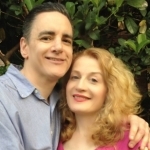 The purpose of our events is to create connections for the expansion of consciousness and to inspire people to co-create a more sustainable way of living in peace, harmony and happiness. We bring together practitioners and businesses to showcase a range of choices for living consciously through food and nutrition, sustainable environment, health and wellbeing, creative arts and spirituality. Our events provide a local and global platform for emerging authors, musicians, speakers and artists to communicate their ideas, to express their purpose and vision in contributing to a more conscious world. We connect people who are interested in waking up and living their purpose on the planet today with leaders and innovators as well as fellow travellers. It is time to shift our culture from consumer unconsciousness to a creative consciousness culture which is about being connected to the source of life, co-creating a world that contributes to the wellbeing of all. Wake up and connect with consciousness in your life . You can be the change you wish to see in the world !